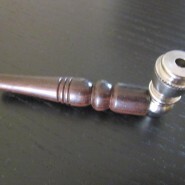 Real Cool handmade natural wood smoking weed pipe, pipes. Home > Shop > Wooden pocket smoking pipe. Natural organic maple Wood pipe 3" long. 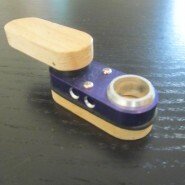 hidden pocket smoking weed pipe with free smoking pipe screens and free shipping. This is so fun. take your dice smoking pipe anywhere without been worried about people knowing it`s even there. 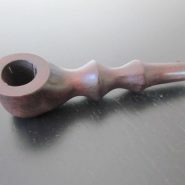 go visit your parents, sister , brother or anyone who do not know you are a wood pipes smoker. take me out of here and i will show you the right way to hide it as good as it comes. 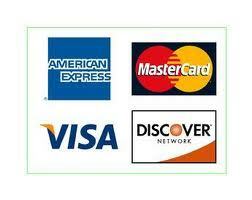 Enjoy your time here and feel the fun pipes atmosphere.